"We all love the smells of nature. But now the mainstream is waking up to the incredible healing properties of those comforting scents in the form of essential oils." What's do you get with the Thieves + Diffuser Premium Starter Kit? GET YOUR ALL-ACCESS PASS TO THE BLUE SPRUCE CLUB! As if being a Sprucer didn’t already have enough perks, we’ve added one more: Everything you need for your essential oils journey — shipped right to your doorstep! 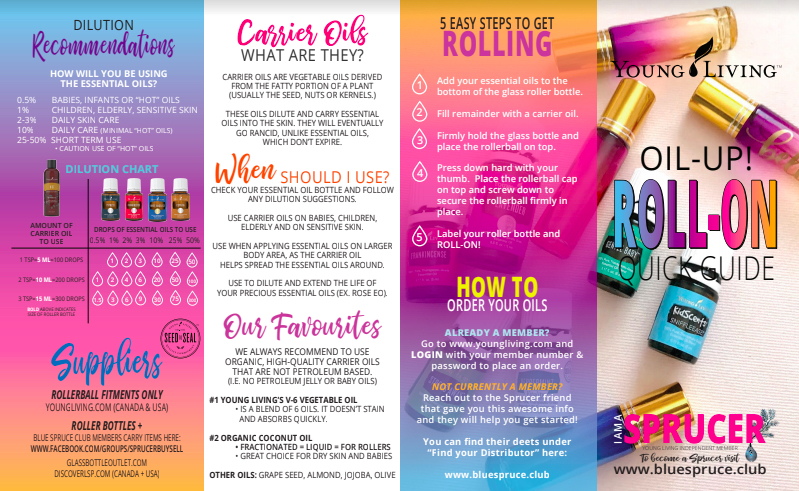 When you purchase your kit of essential oils or oil-infused products with us, you will be part of our global Sprucer Tribe which gives you an all-access pass to all of the support, health and wellness programs and so many more resources you need to live a Spruced Up life! Are there different options for Starter Kits? Sure! And although they’re ALL amazing, we wouldn’t be doing you justice if we didn’t tell you that the Premium Starter Kit Diffuser + Oils is the BEST deal by a long shot. Plus, it’s the only time you get a whoppin’ 50% off retail price of the products! YUP... you "read" it right! 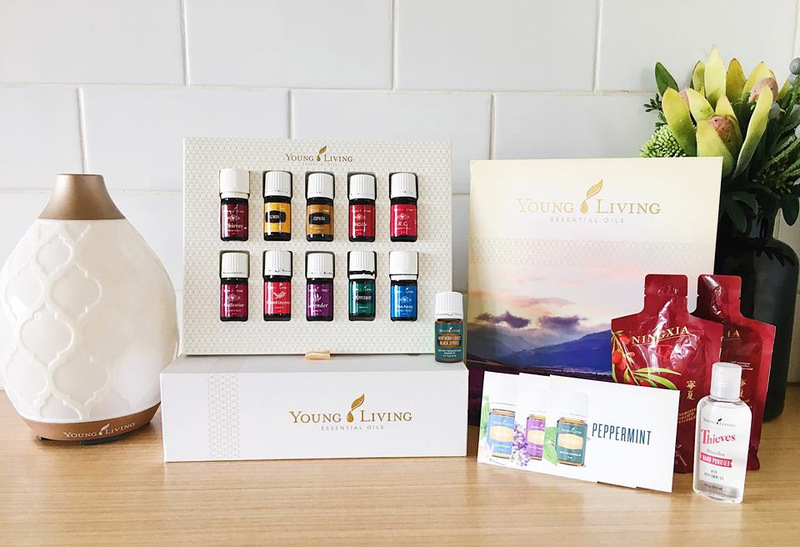 Our Premium Starter Kits are so good, in fact, that we’ve dedicated an entire page of our website to showing you what they've got — and yes, it’s everything you need to get started on your essential oils journey! These oils are the real deal. What do you get when you order the Oils + Diffuser Premium Starter Kit? Exclusive access to the Sprucer Clubhouse, a private membership website & online community available to anyone who purchases Young Living Essential Oils through a Blue Spruce Club Member. CHECK OUT ALL THE SPRUCER RESOURCES & GIFTS!